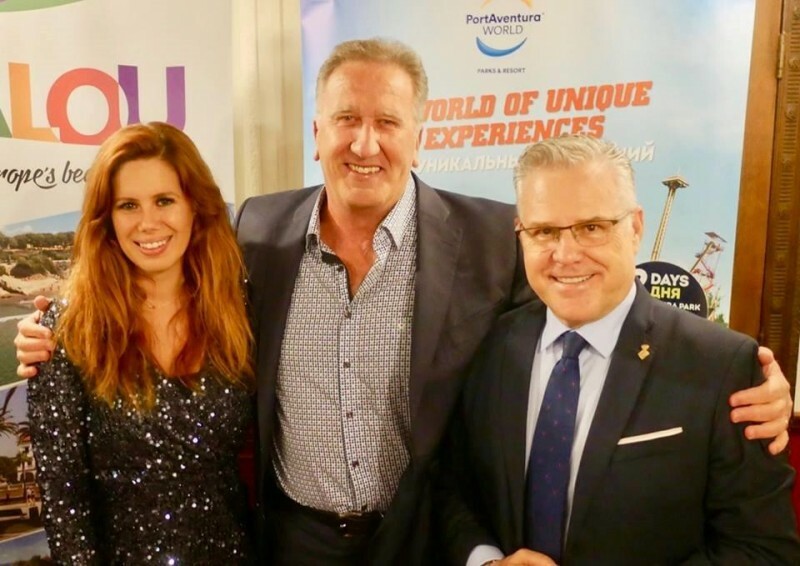 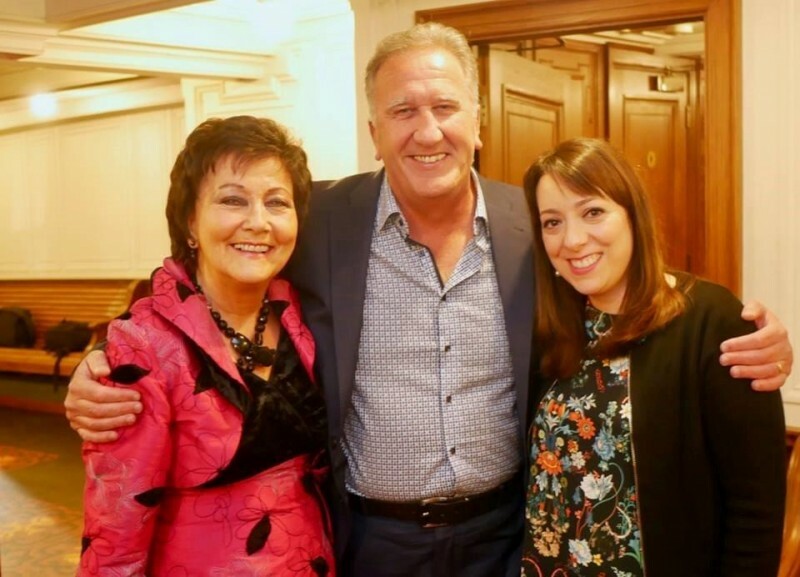 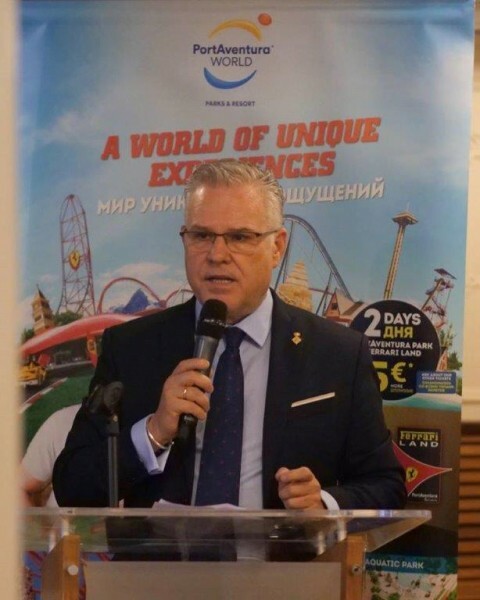 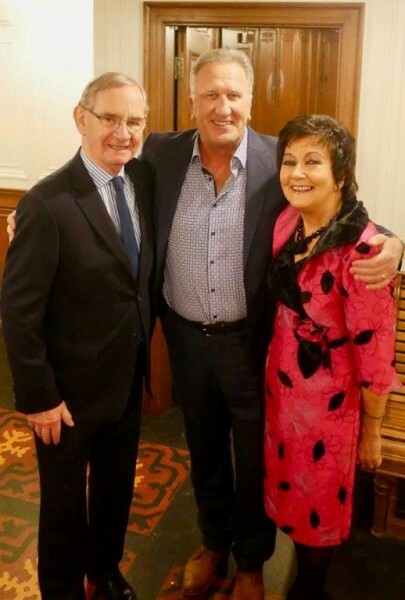 Travelbiz's Don Shearer and Shane Cullen were in Belfast for the annual Spanish dinner ahead of Belfast Holiday World Show 2019 last weekend. 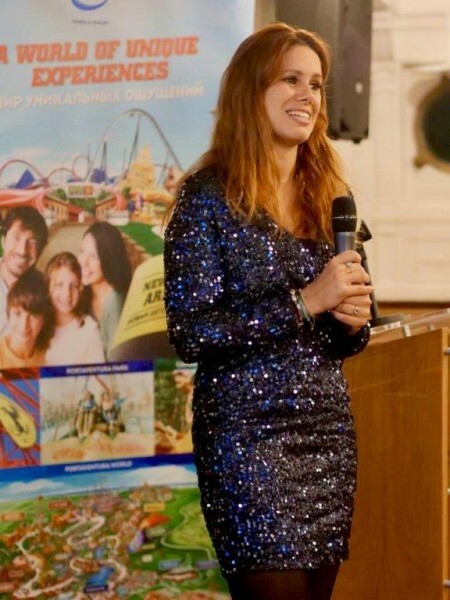 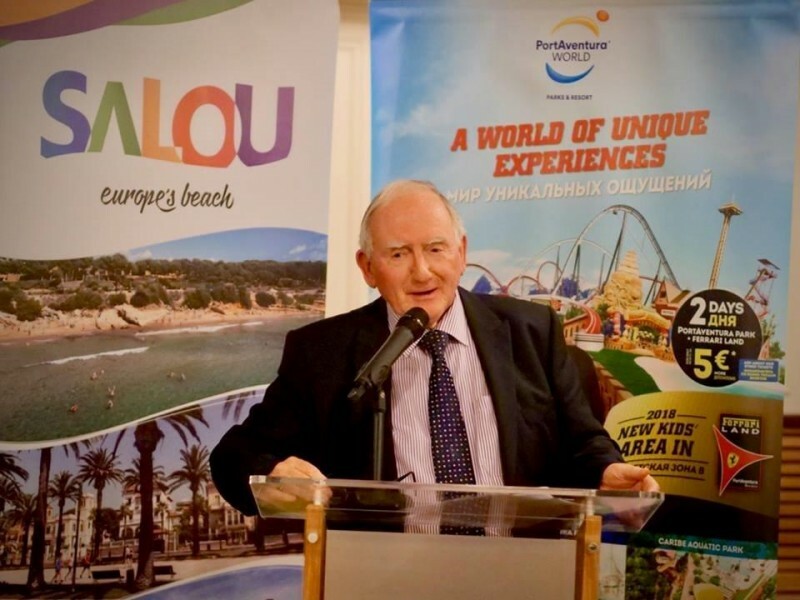 Hosts for the evening were the Spanish Tourist Office, Salou Tourist Board and PortAventura. 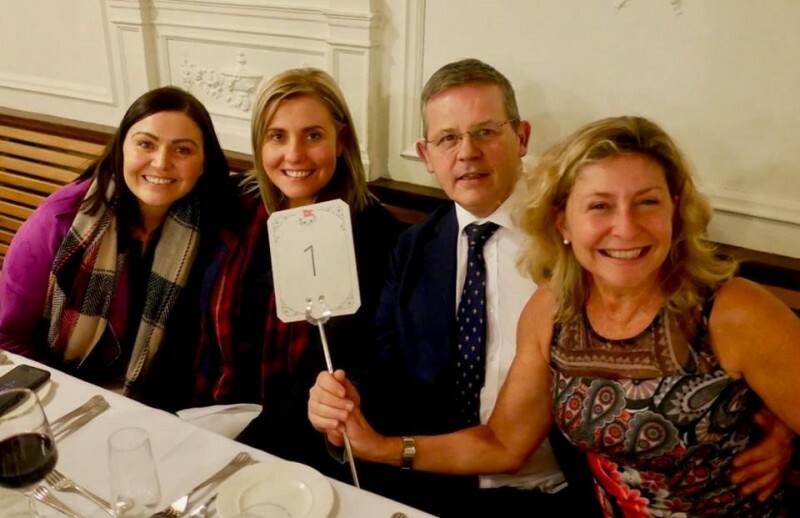 The dinner was on board the fully restored SS Nomadic in Belfast's historic Hamilton Dock. 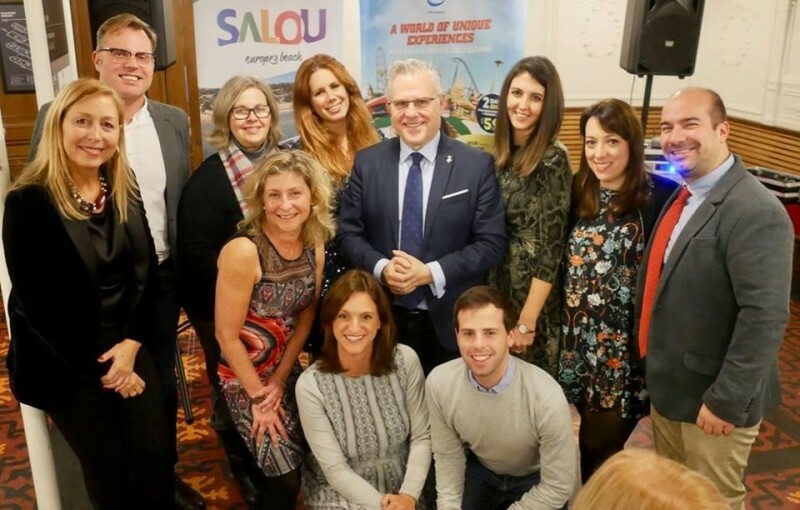 Attendees had the chance to experience this tender to the Titanic while enjoying a great meal with great company including the mayor of Salou, Pere Granados. 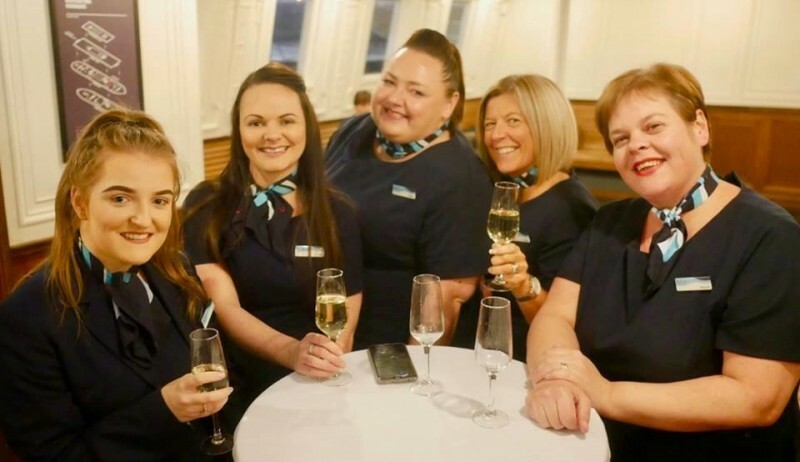 A perfect start to what is always a great weekend.